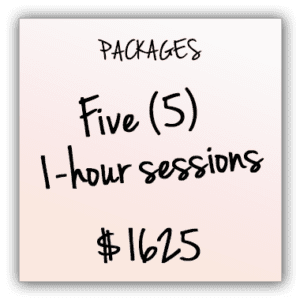 1.5 hr introduction session $150: This special offer is limited to the final 3 sign ups and is a great option to get your toe wet before committing to a package of sessions. 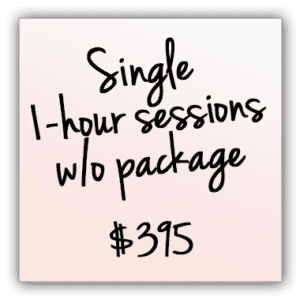 Most sessions are 1 hr in length, this introduction session is 1.5 hours to give adequate time to discuss goals and what you are looking to get out of the session. 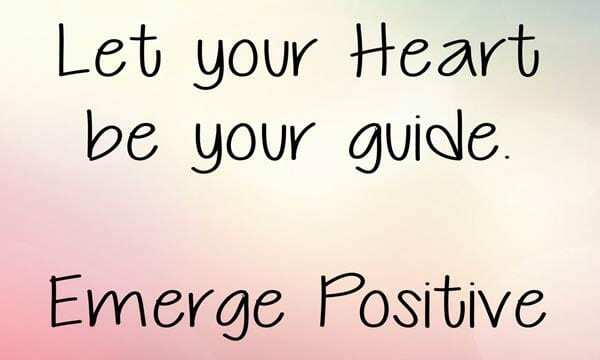 This is for you if you’ve already got a good handle on what you want to achieve and just need a little guidance and help on how to get there. The package is three 1-hr sessions that must be used within a 90 day period. 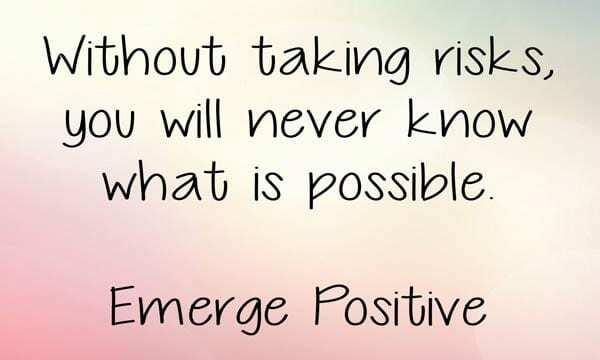 This is a great choice for those who are ready to jump into changing your life. 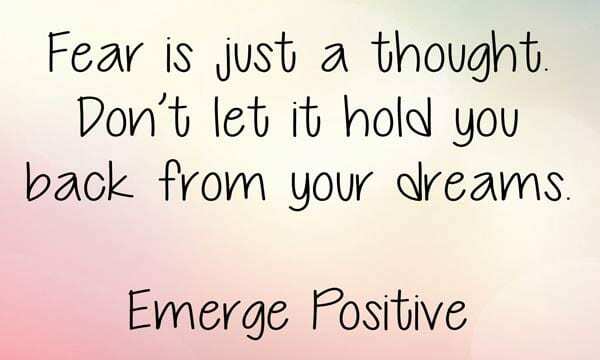 If you are fed up and disappointed with where you are, get this package and together, we will create the change you are looking for. This option contains five 1-hr sessions that must be used within 90 days from purchase. If you know you want to make a change, but just don’t know how, this package is for you. 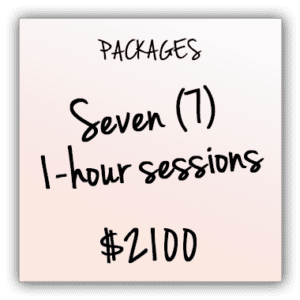 It contains seven 1-hr sessions that can be used within a 6 month period from purchase. 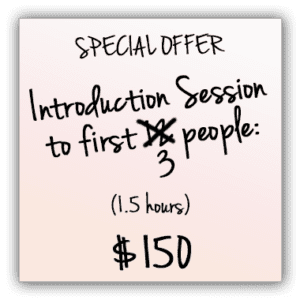 This is the standard rate of the introduction session and is a great option to try out EP personal coaching before committing to a package. 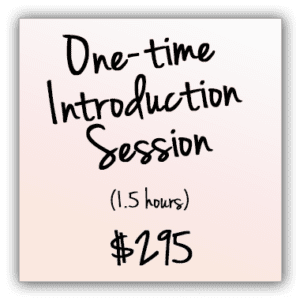 Most sessions are 1 hr in length, this introduction session is 1.5 hours to give adequate time to discuss goals and what you are looking to get out of the session. This is for you if you aren’t interested in a package. This option is available after you have completed the introduction session.